Corolle dolls have been a memorable part of childhood for many children since the French brand began in 1979. The comforting vanilla scent, which is a Corolle signature, is cherished by children and remembered fondly years later! One of the best additions to the Les Cheries collection is Chloe Ballerina. 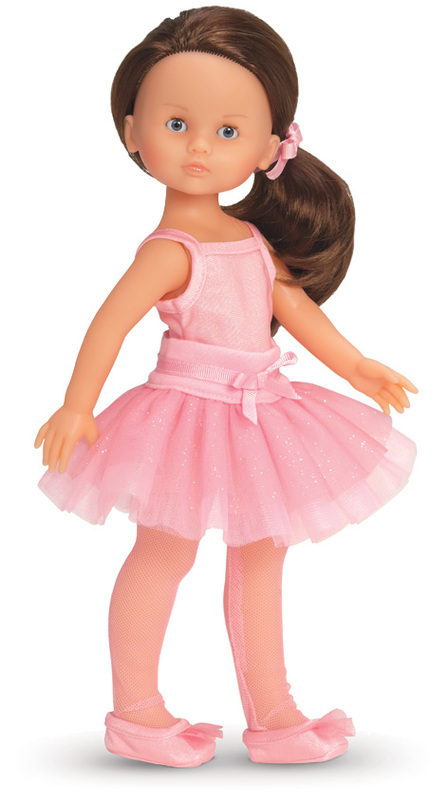 This gorgeous brunette doll is dressed in a lovely pink tutu and ballet shoes. Her long hair is styled into a neat pony tail with a pink ribbon to match her outfit. Children will have hours of fun imaginatively playing with her! Children will love playing with the stunning Corolle Ballerina doll so much that they will quickly become best of friends. Each doll is made with incredible care and attention to detail so that children can play with them for years and years. There is a different Corolle doll for children of every age to collect. The Les Cheries collection of trendy dolls is ideal for children aged 4 and upwards. Standing at 13 inches tall, with long voluminous hair, they are a sight to behold! Les Cheries dolls also come complete with sophisticated and trendy clothes to complement their beautiful features. 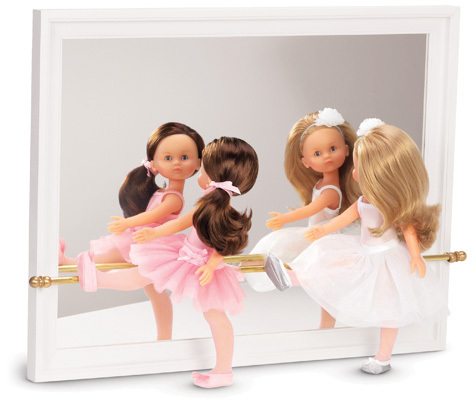 Please tell us what you think of the Corolle Chloe Ballerina Doll by DKL.